Welcome to Blue Ridge Family Dental in beautiful Apex, North Carolina! Thank you for taking time to learn more about our practice. 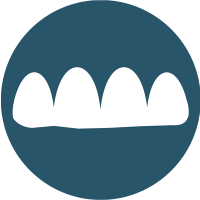 I know how important it is to feel comfortable and confident with your choice of dental care providers. 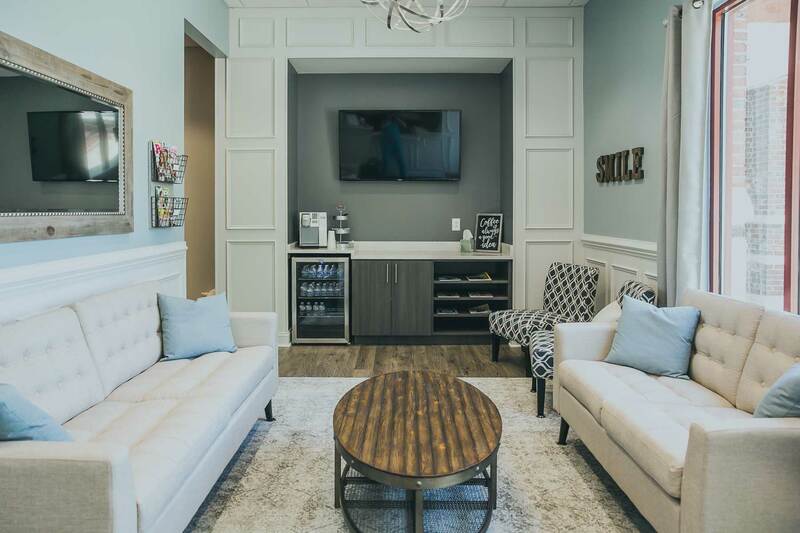 I can assure you that I will take the time to listen to your needs and do what I can to provide quality dentistry in a relaxed, family-oriented environment with a commitment to your overall oral health. I am honored to be an integral part of the Apex community and I look forward to welcoming you to Blue Ridge Family Dental! 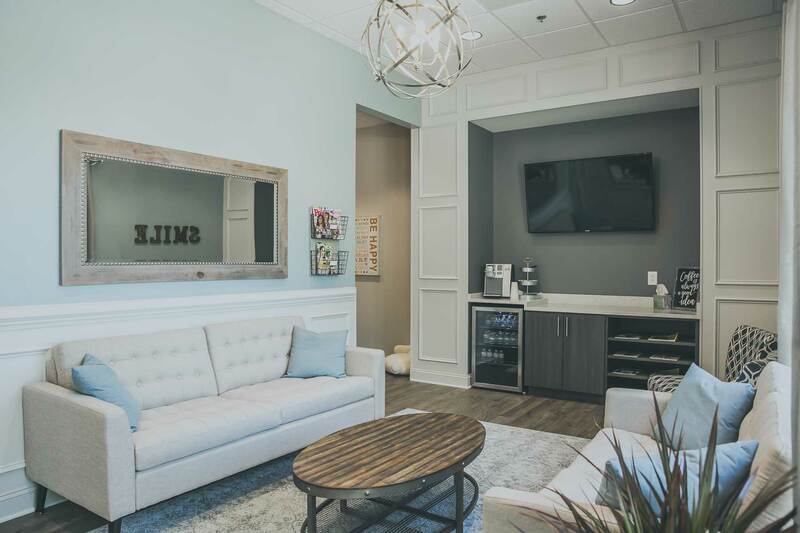 We take the time to listen and get to know you personally so we can provide a positive, high quality dental experience focused on meeting your individual needs. You matter to us. 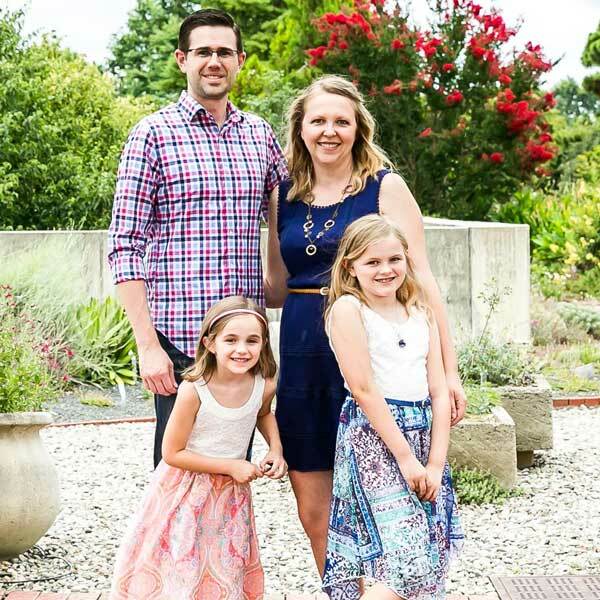 Dr. Schuette and Blue Ridge Family Dental are thrilled to provide dental services to patients of all ages. 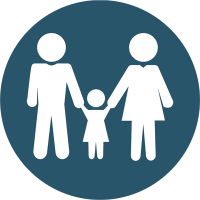 We invite you to bring your whole family to our office in Apex, NC. 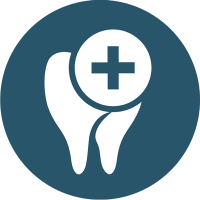 If you have a toothache or any other kind of dental emergency, we strongly encourage you to contact Blue Ridge Family Dental for an appointment immediately. Some restrictions may apply. Call for details! This was the most relaxing and comfortable dental experience I’ve ever had. Dr. Schuette and her staff go above and beyond. I will be a forever customer here. Thank you so much for such a wonderful experience. I look forward to bringing my kids here soon. I had the pleasure of going to Blue Ridge Family Dental recently. It was a beautiful office with a caring and outgoing staff. Dr. Schuette was very thorough and great at educating me about my oral health. I would highly recommend them to any and all of my friends and family in the future! Great Staff! Loved Dr Schuette! Honest and so Professional. Since I moved here I have struggled finding a dentist. I am so happy we finally found one we can trust!! In addition- the kids loved the playroom and didn’t even think about the cleaning because they were too engrossed in Netflix! She has it hooked up to each room with headphones so you can watch anything you want during your exam! It’s was great. Professional, comfortable and caring. 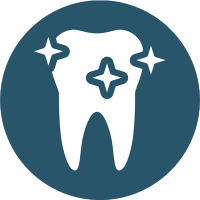 I was impressed with how informative Dr. Schuette and the staff were for my dental care. The facilities and equipment are state of the art. I’m glad I went to Blue Ridge Family Dental.